Are You Wondering If You Can Buy Your First Ventura County Home? There are many people sitting on the sidelines trying to decide if they shouldpurchase a home or sign a rental lease. 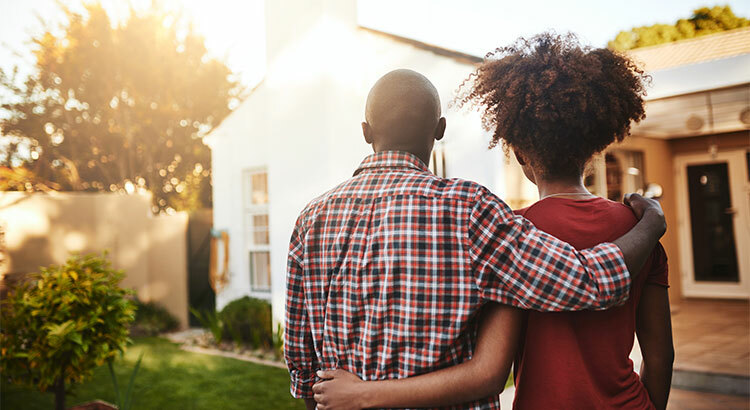 Some might wonder if it makes sense to purchase a house before they get married or start a family, some might think they are too young, and still, some others might think their current incomes would never enable them to qualify for a mortgage. 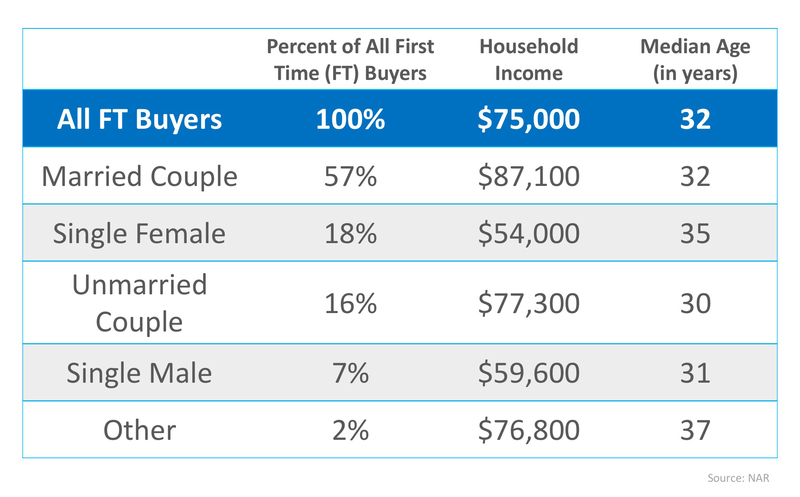 « You DO NOT Need 20% Down to Buy Your Home NOW!